The Bombair is our brand new, high end, full face helmet. 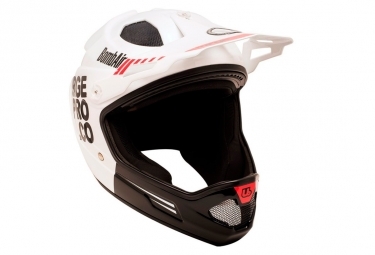 It shares the same mold and EPS shell as its big brother, the Down-O-Matic RR, but has its own visual and aesthetic identity that allows us to offer an unparalleled quality to price ratio. The shell is made of 80% fiberglass and 20% linen fiber.Two large front vents and two rear plungers insure a perfect air flow. 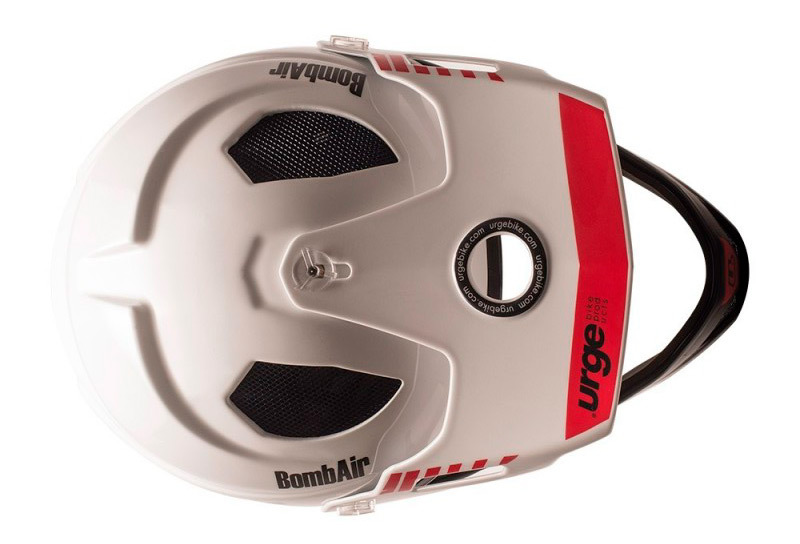 No compromise was made in terms of safety and comfort – both remain, as always, exceptional. The lightweight construction allows us to drop below 1 kg for the medium size helmet. 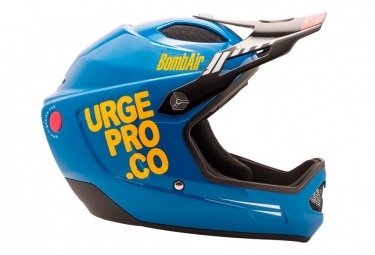 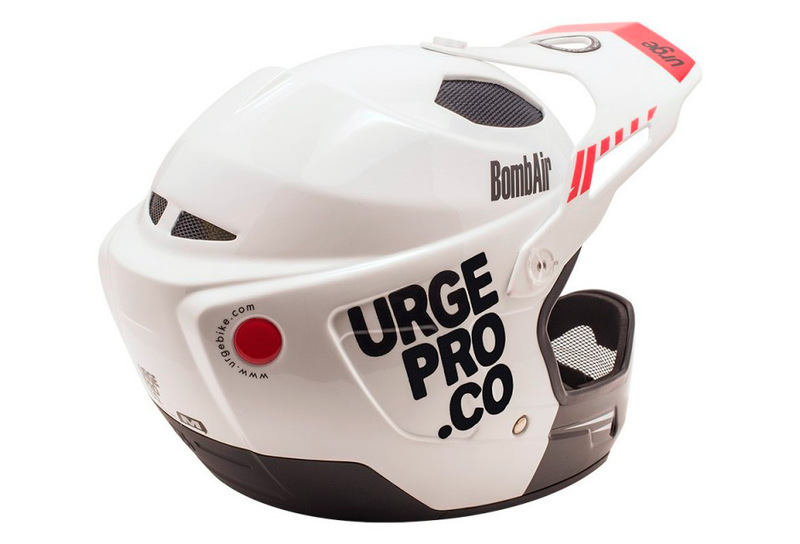 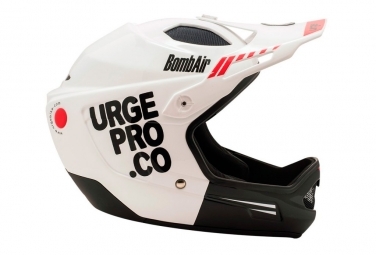 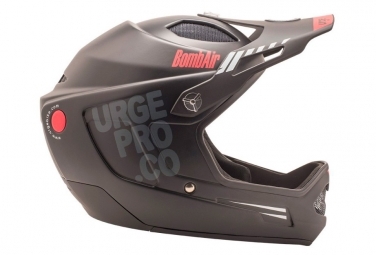 The Bombair is the helmet of choice for those who seek the very best that technology has to offer in order to face the most inhospitable downhill, freeride or BMX tracks without breaking the bank.